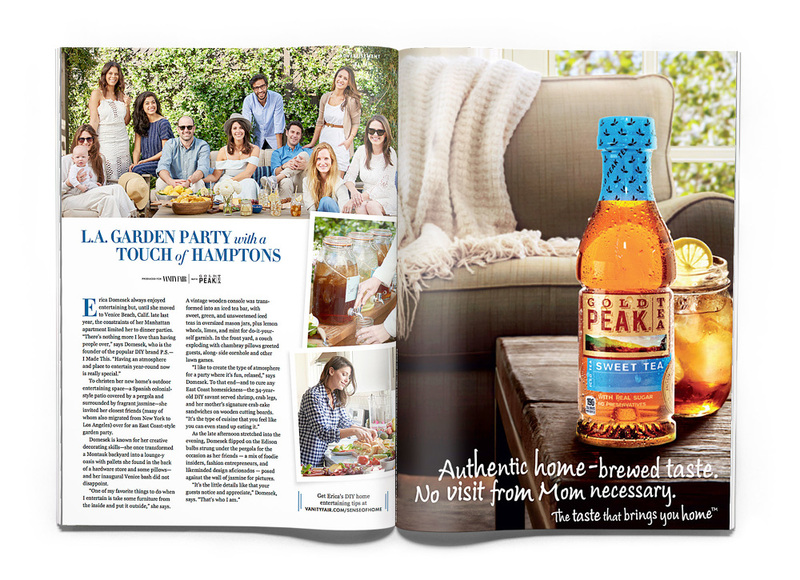 Native corporate campaign created by 23 Stories for Gold Peak Tea centered around celebrating at-home entertaining with traditional touches. 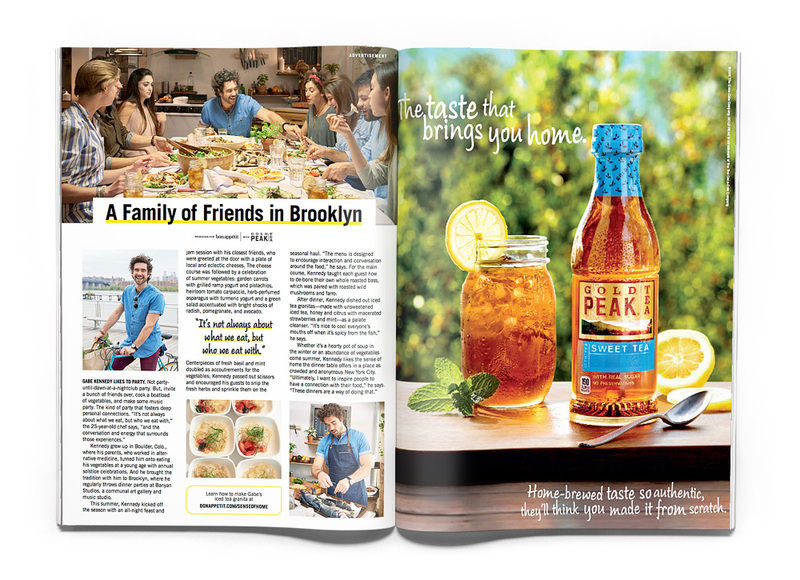 Featuring talent that represents those ideals, this campaign consisted of an advertorial spread, several sponsored content articles, a video series, and custom photography. 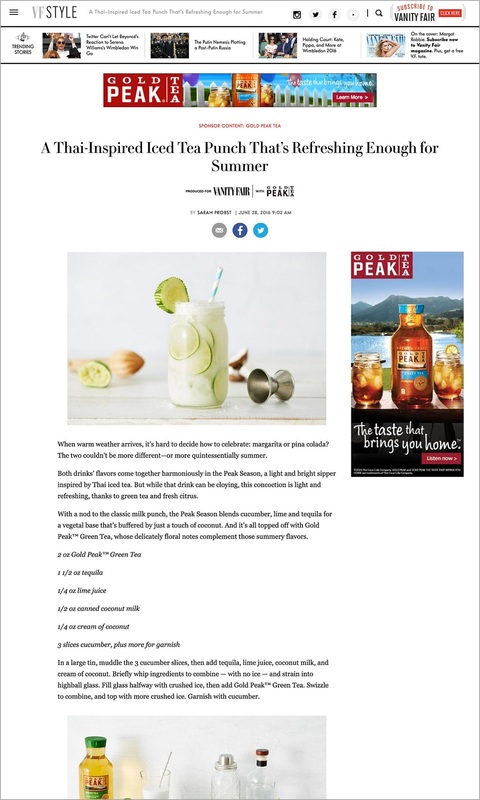 Content ran in Vanity Fair and Bon Appétit. Lead team and project from pre-sale to production. Personally oversaw the execution of all content including two video shoots on location. Approved all layouts, selects and edits.